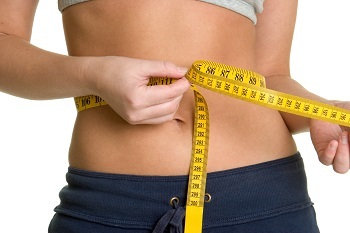 Attend this New and Updated FREE Weight Loss Seminar to learn how to get your body into FAT BURNING MODE! Do you realize you have 6 FAT BURNING HORMONES that should be working for you, and not against you? We’re also going to talk about some of the latest breakthroughs in weight loss, that you may not have even heard about yet! The seminar is free and there is no obligation or pressure to sign up or buy anything! However, if you decide to utilize Club Reduce to lose weight and regain health, we will arrange a personalized one-on-one weight loss evaluation in our office to help you start changing your life! 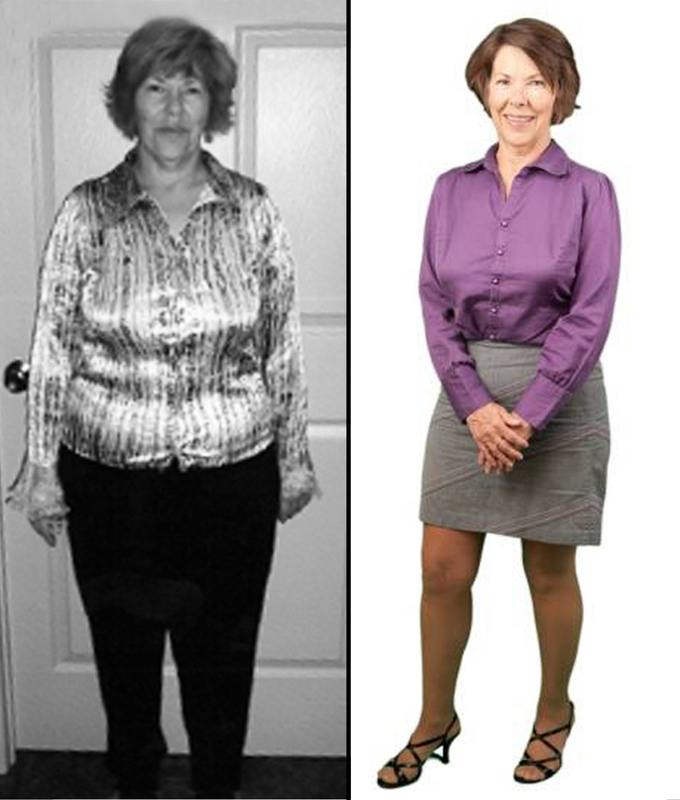 Judy lost 27 pounds and went from a Size 14 to a Size 4! 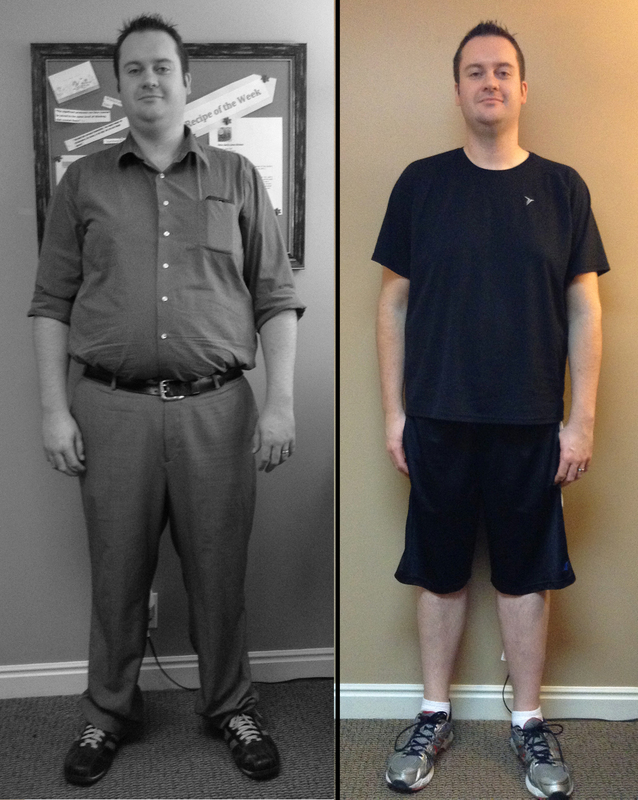 Josh lost 60 lbs. and has more energy than ever before! 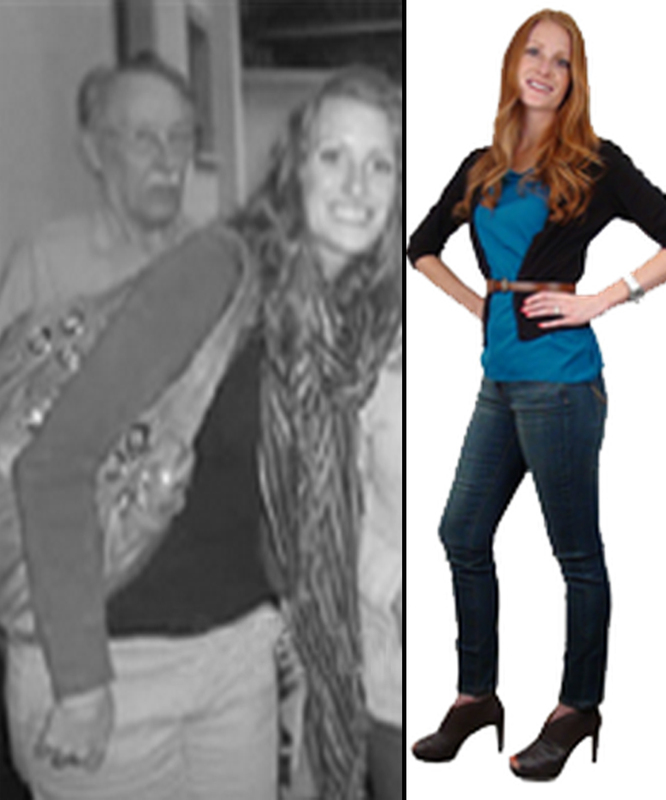 Julianne lost over 26 pounds and has kept it off for over 10 years! 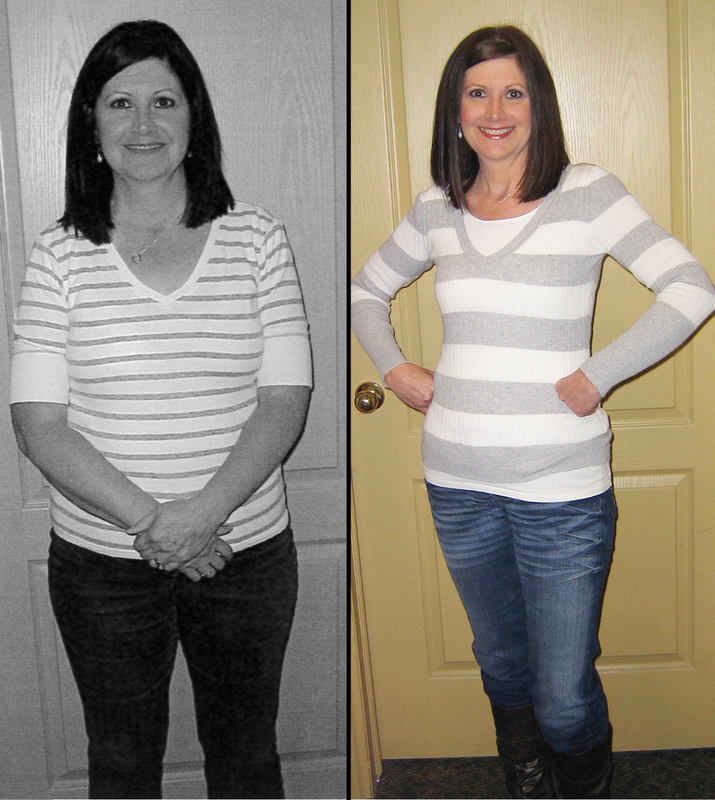 Mary Kay lost 60 lbs. and her relationship with food has changed forever! 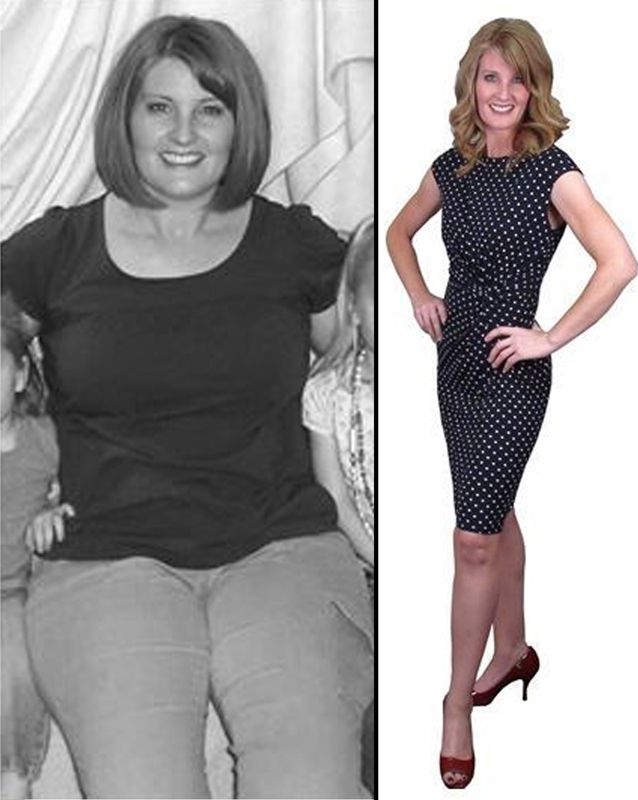 Suzanne lost 26 pounds and can finally keep up with her kids! 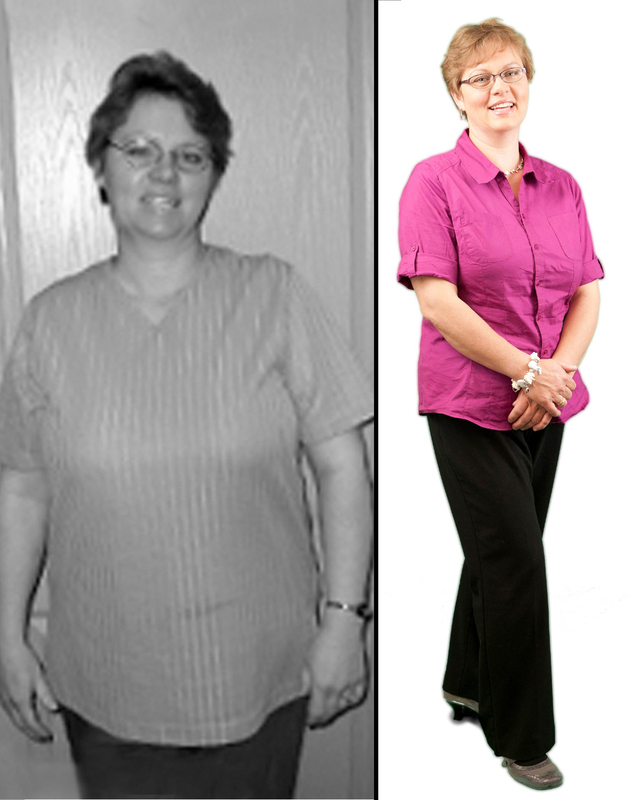 Cori lost over 30 pounds and has never felt better! 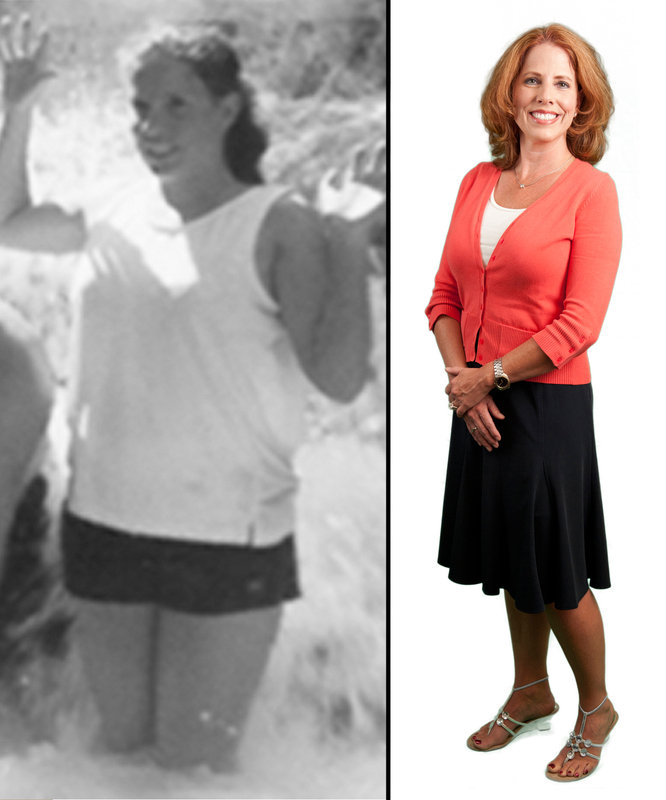 Christine lost 37 lbs. and is amazed by how quickly the weight fell off! 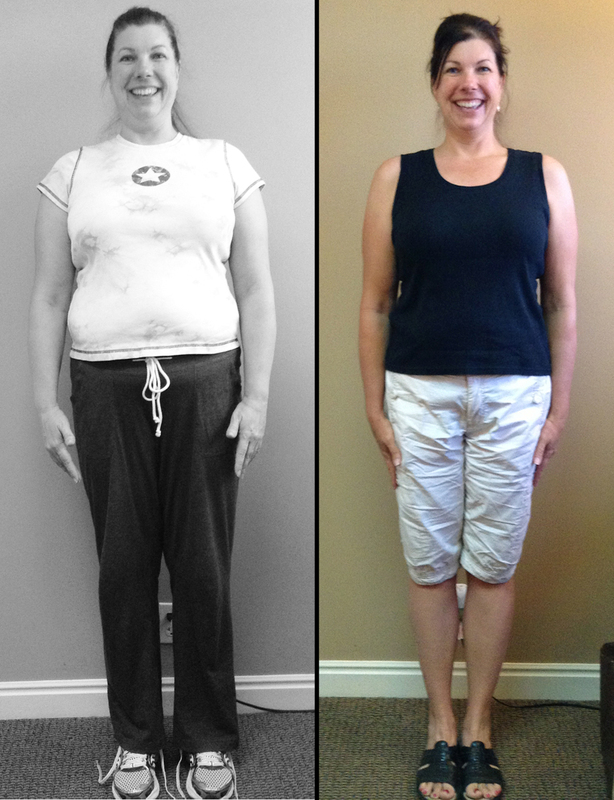 Kristy lost 13 lbs. and she no longer craves junk food!